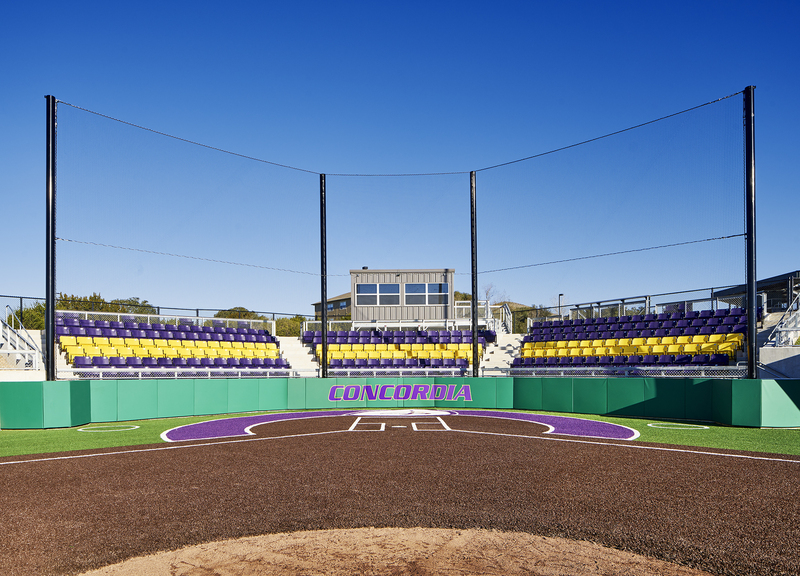 To accommodate growth in its athletics program, Concordia University added a new softball field for the Lady Tornados. 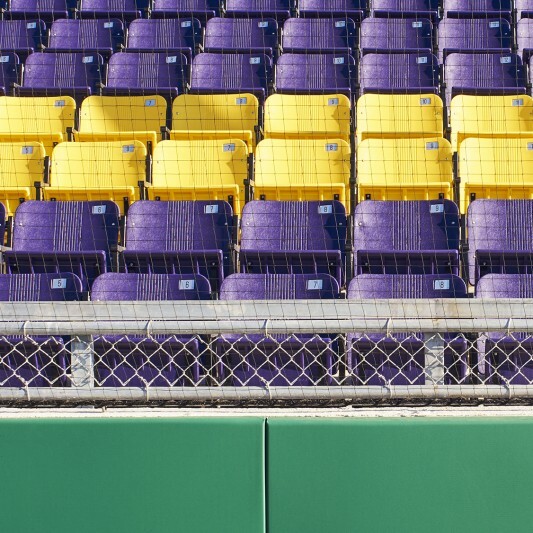 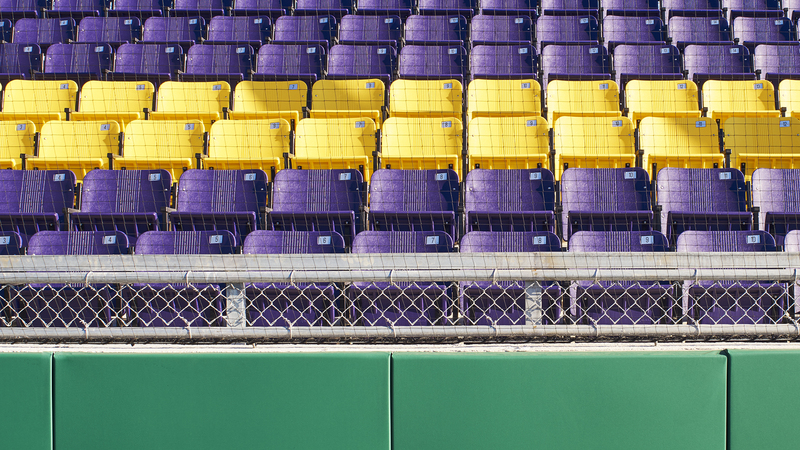 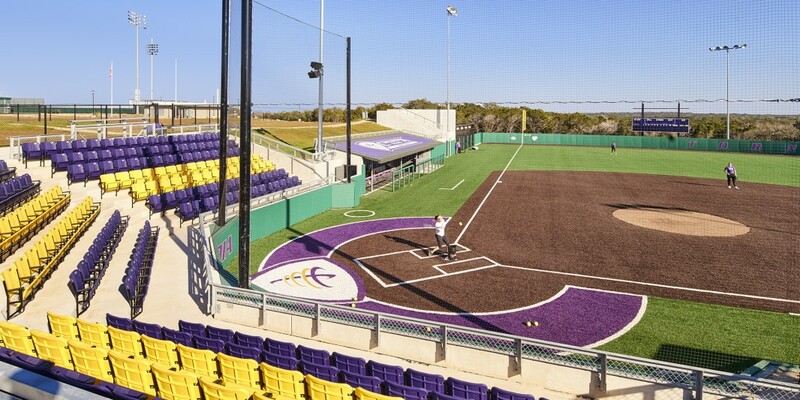 Built by Beck, the softball field features artificial turf, permanent bleachers, press box, field lighting and dugouts. 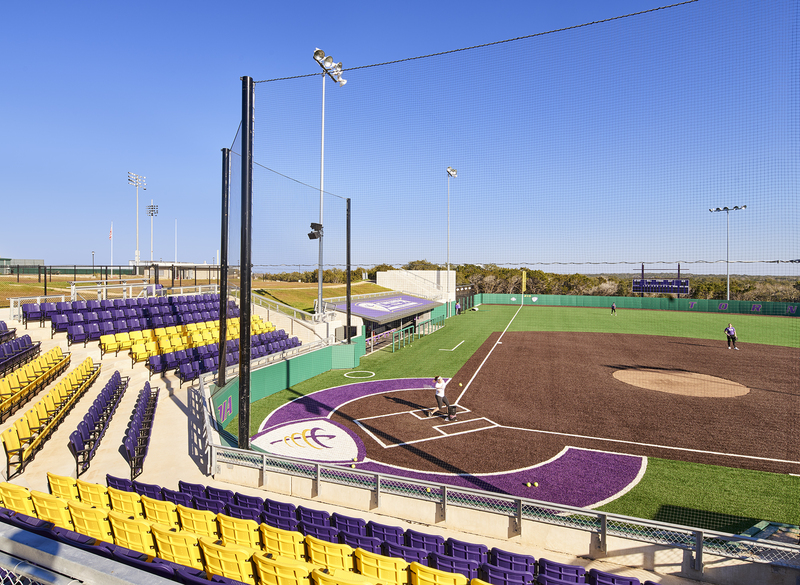 Future phases of the athletic facility expansion will bring the addition of a field house that will include athletic department offices, locker and shower rooms for athletes, meeting rooms, public spaces and training rooms.